Janelle In Real Life: fur, plaid, and deals for reals. 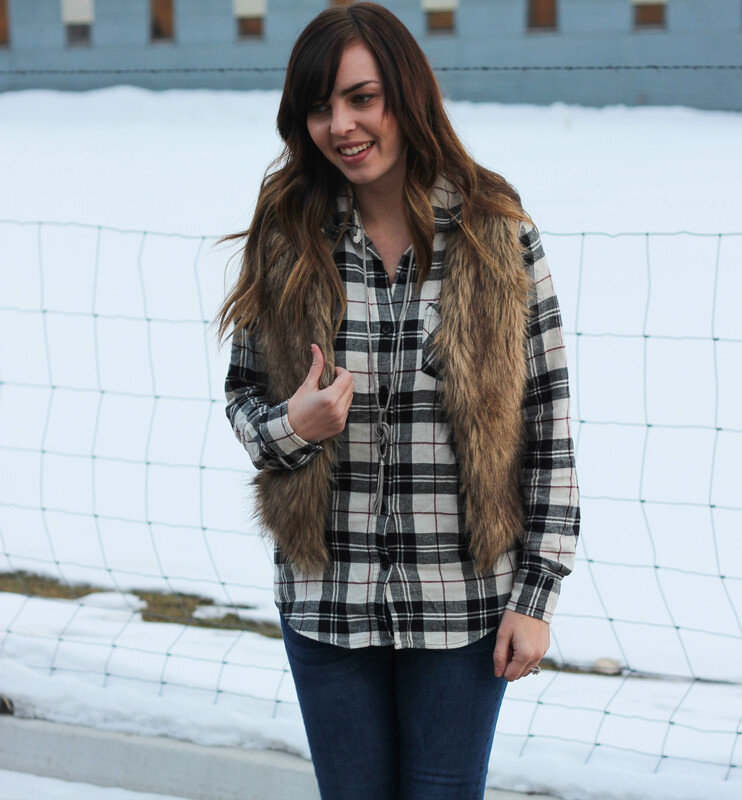 fur, plaid, and deals for reals. Can you guess what my favorite part of this whole outfit is? It's those amazing shoes, you guys. I've been looking for a good classic bootie that I can wear with pretty much anything for a looooong time. I was drooling over the sam edelman's for a few months, and even almost bought them. 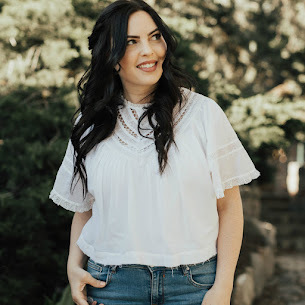 I figured that they were a pretty classic wardrobe addition and worth splurging over! But just as I'd made my decision to get those, I spotted these lookalikes at famous footwear! And seriously, can you tell the difference? The sam's were $130 and I ended up getting mine for $32! I love a good find like that. Hope you're having the best day ever... don't forget about these two super giveaways! Got to love find dupes for items. Holy cow -- you can't even tell the difference! What a great find :) And I love the fur!! I love that flannel shirt!